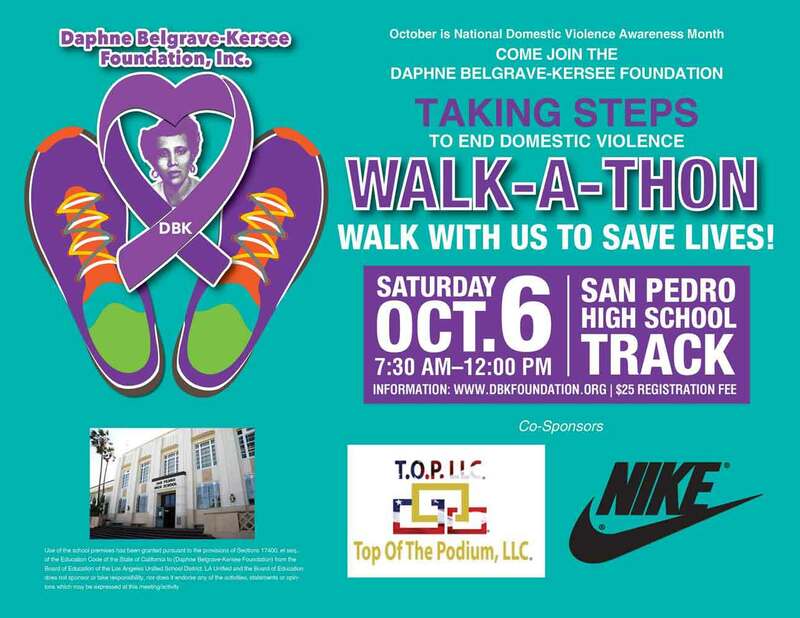 We are a catalyst for change in the fight to end domestic violence empowering all persons of domestic violence with the necessary resources to improve their current situation. 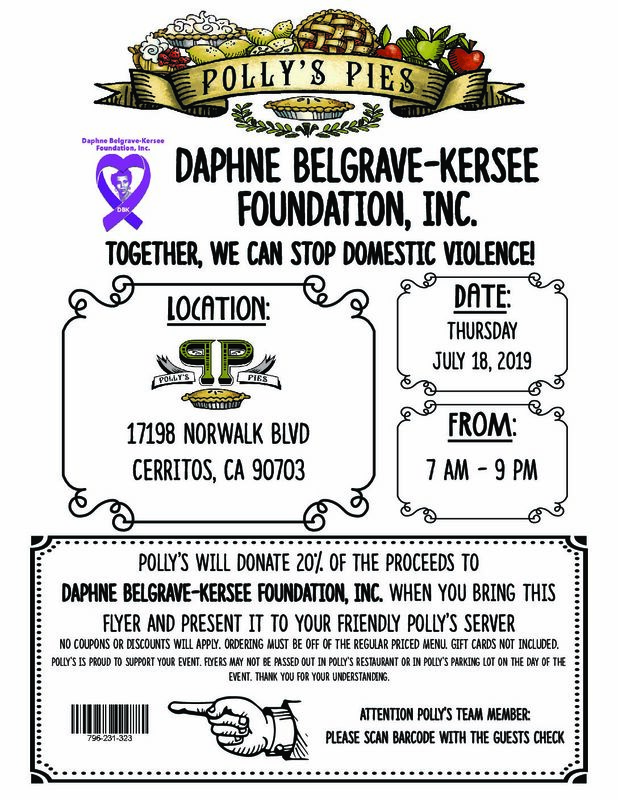 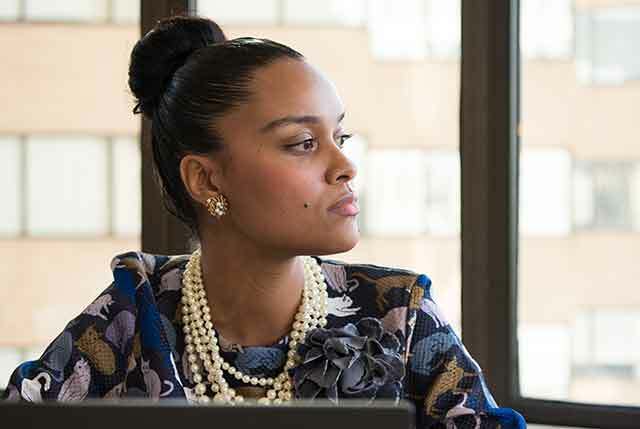 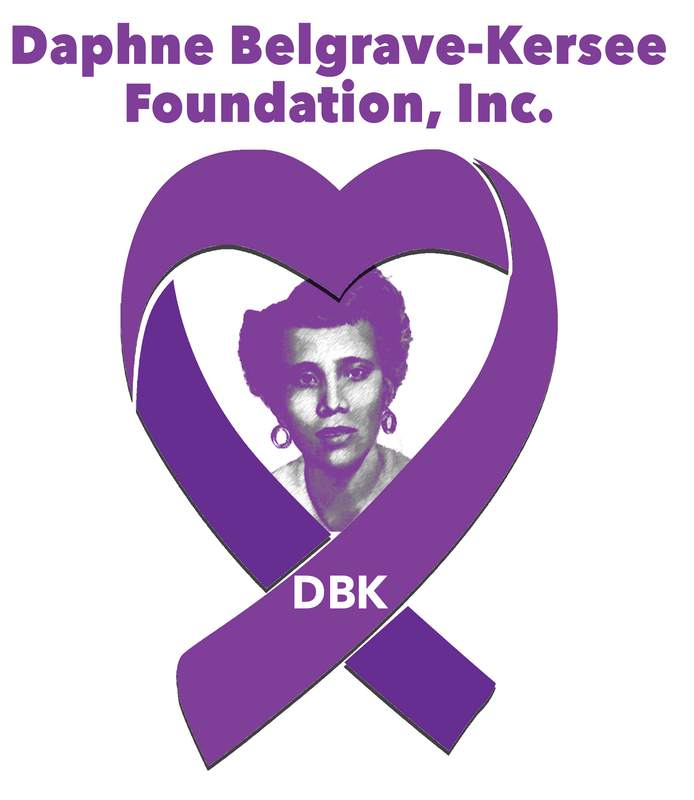 The foundation was founded in 2014 and named in honor of Daphne Belgrave Kersee (1930-1968,) a strong mother of seven children, who died too early because of domestic violence. 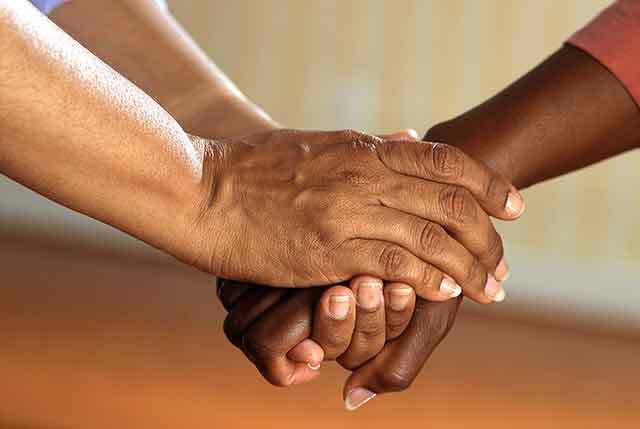 Our Vision is that persons of domestic violence are aware of the resources that allow them to find “ A Way Out” of their situation.